5-minutes away from Nagasaki station. 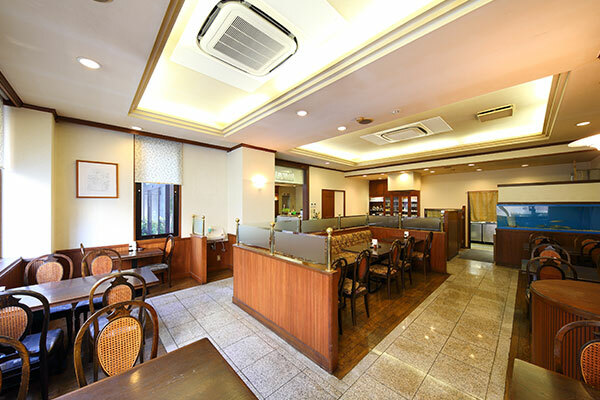 Making your business or leisure trip to Nagasaki more comfortable and convenient. 5-minutes away from JR Nagasaki station. 2-minutes away from tram stop"Goto-cho". Despite being center of the city, the surroundings are quiet and convenience stores and parks are nearby. Located near the business district and government offices and good for business,as well as for sightseeing. Various room types according to your scene. Nagasaki IK is ideal accommodation having Japanese rooms or Japanese/Western style rooms as well as western-style such as Shingle, Twin, or Double. 5-minutes from Nagasaki station. Best for both business and sightseeing. Various room types for from a single traveler to groups and families. Enriched breakfast with both quality and volume. Tram stop is also near and easy to visit various places in the city. 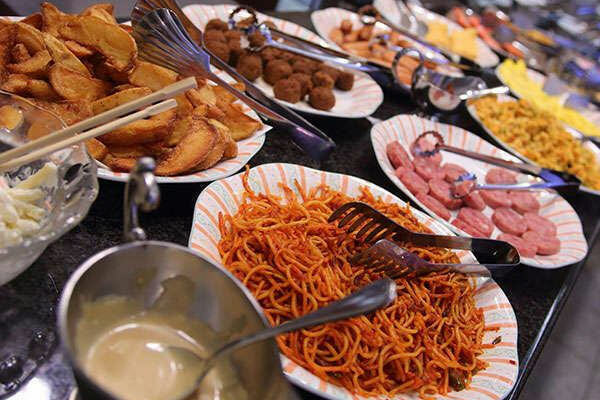 The breakfast at Nagasaki I · K is very pleasing to our guest with its quality and volume. 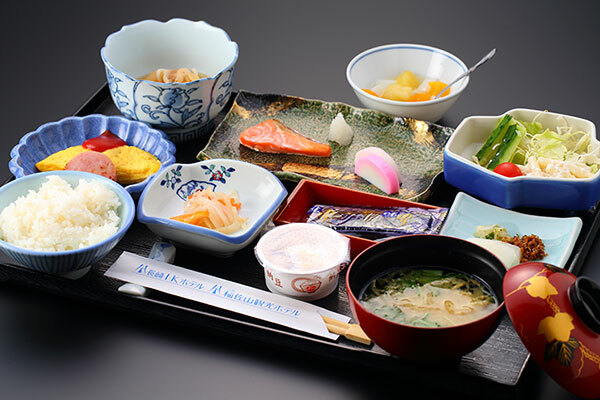 To get your day off to a healthy start, we are making a heartfelt menus, good for health deliciously which digest easily, serving seasonal plates using fresh ingredients of Nagasaki. It is popular among both business people and families, as well as youth. The breakfast venue, "Chin da tei".